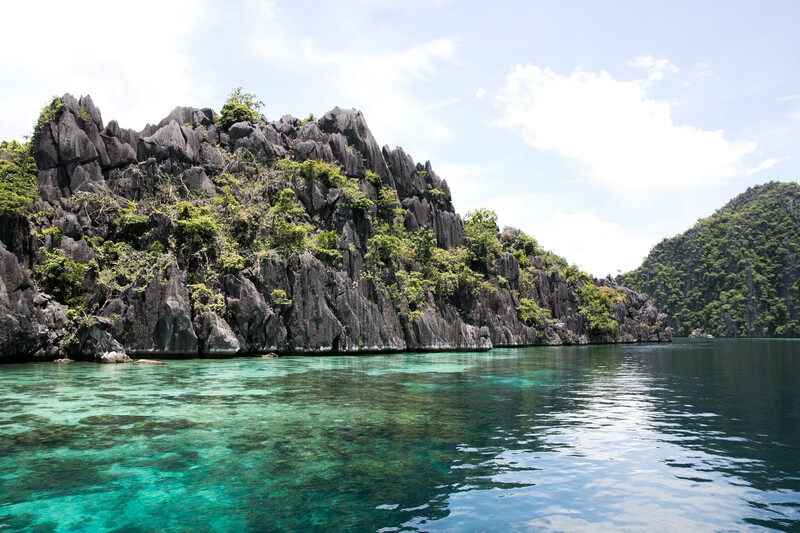 Coron is, like El Nido, part of Palawan. 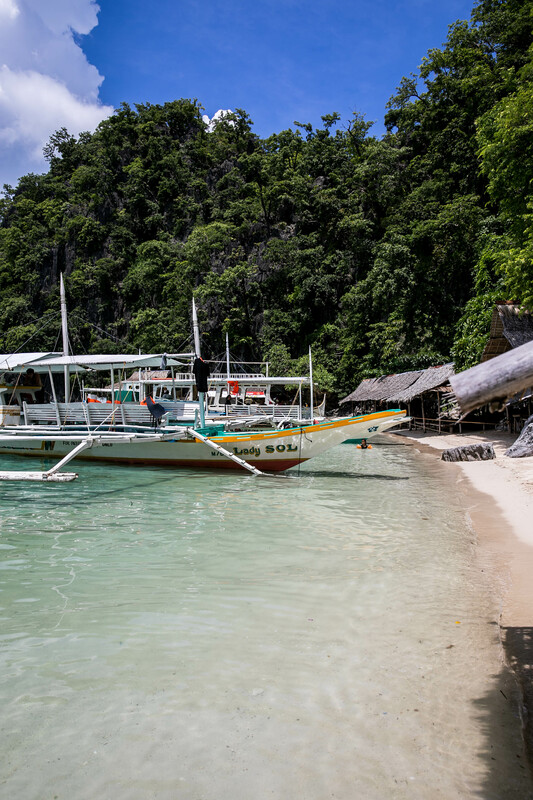 This group of islands is the most visited destination in The Philippines. 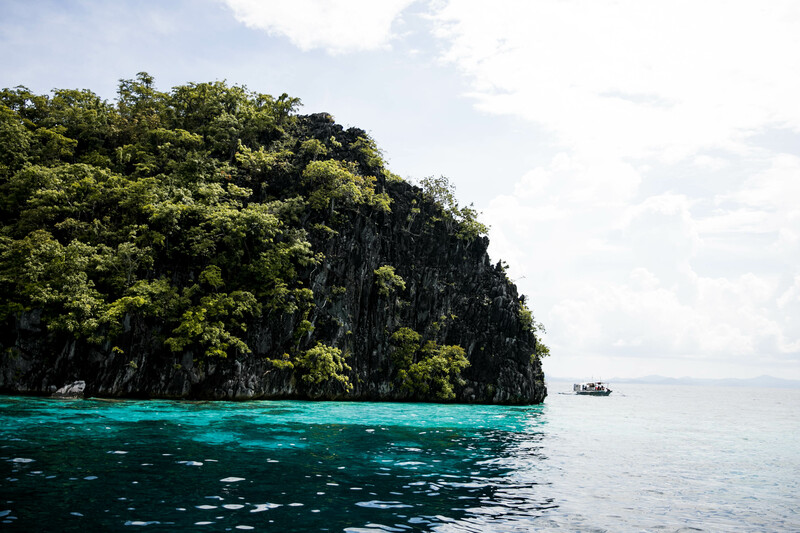 The nature of Coron and El Nido combined attracts millions of tourists every year. 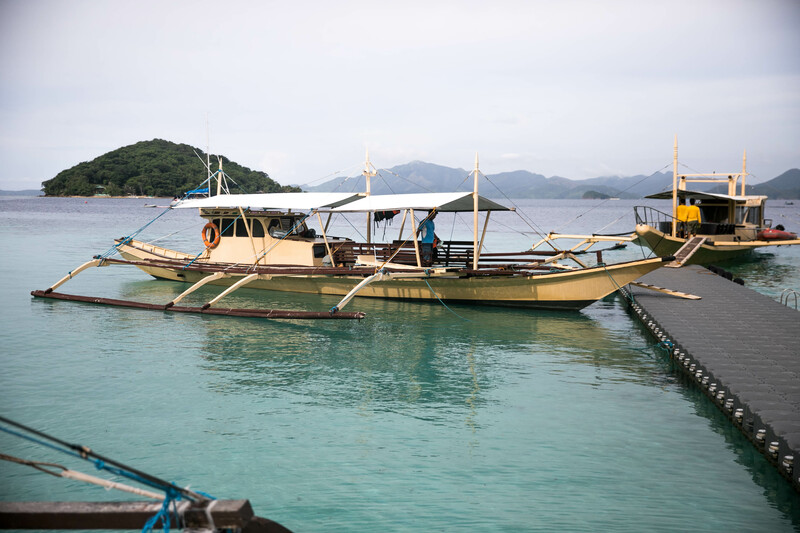 Next to this, both are Island Hopping Walhallas. 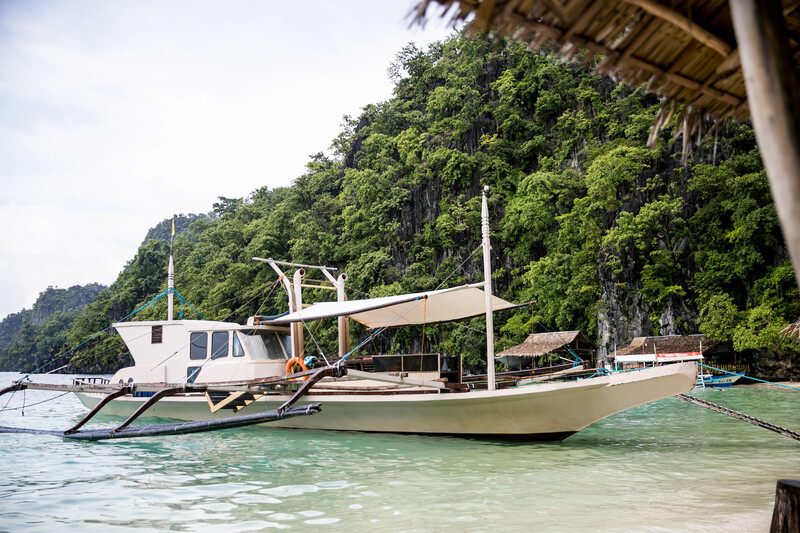 Our Island hopping tour in El Nido made us wandering for more so we decided to do another one in Coron! 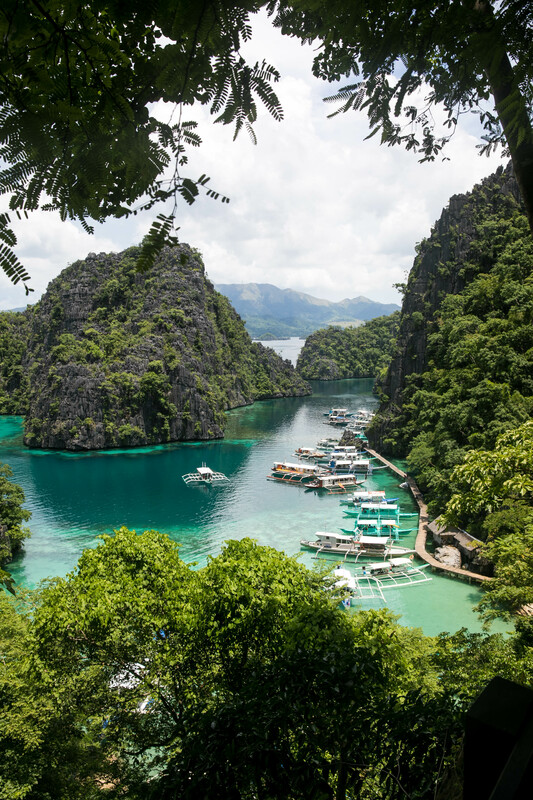 Why are the highlights of Coron? 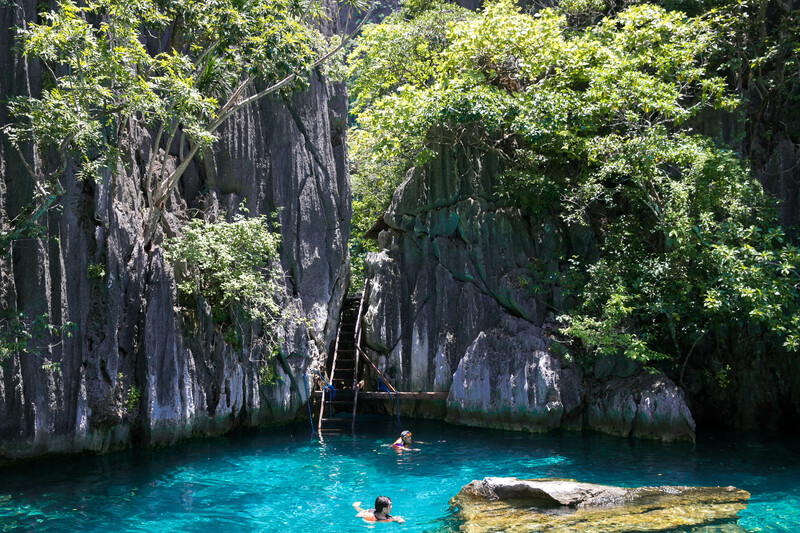 The main attractions of Coron are Kayangan Lake and The Twin Lagoon. 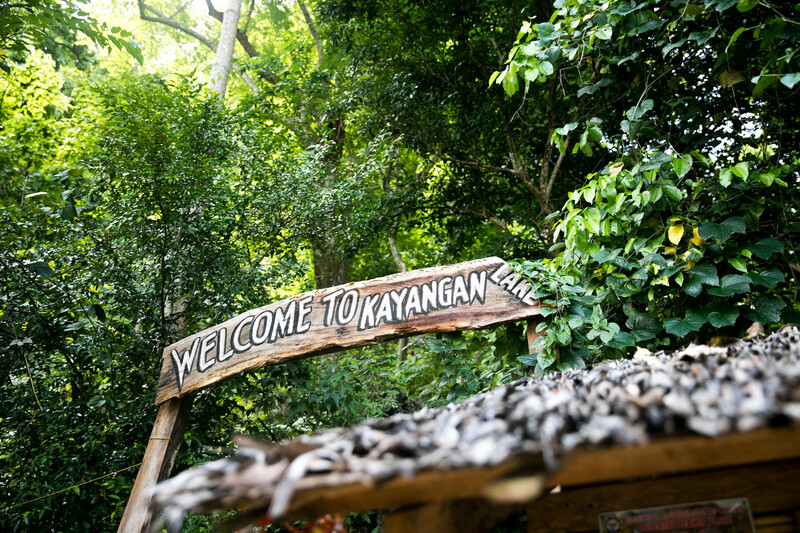 Many hotels offers tours which include these 2 two attractions. Kayasan lake is stunning, but the view after climbing up the hill is even more satisfying. During high season, try to go really early (before 8 AM) if you want to avoid queueing 1 hour to take a picture on top of the hill. Even we needed to wait 30 minutes, and it was only low season (at 9AM!). There is also much to explore beneath the waterline. Ask your guide to take you scubba diving near the coral reefs, located next to the sunk fisher boat. 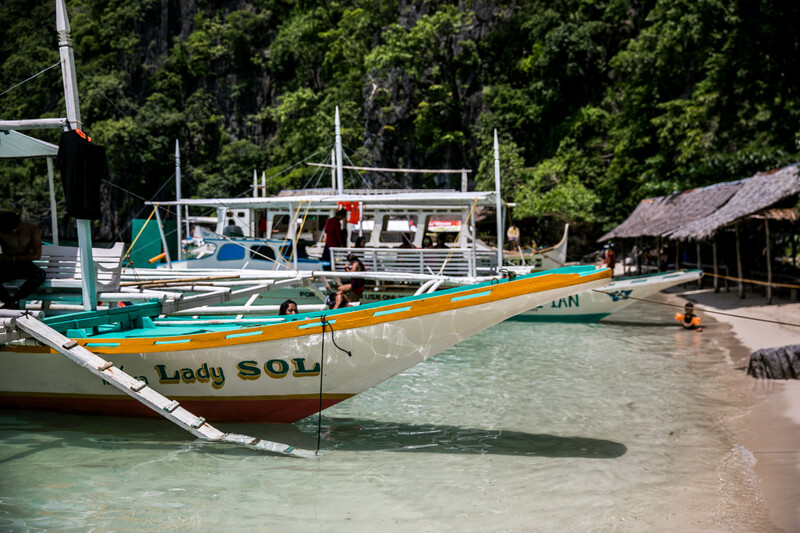 Many tourists check out the boat, but forget the reefs situated a few meters away from it! 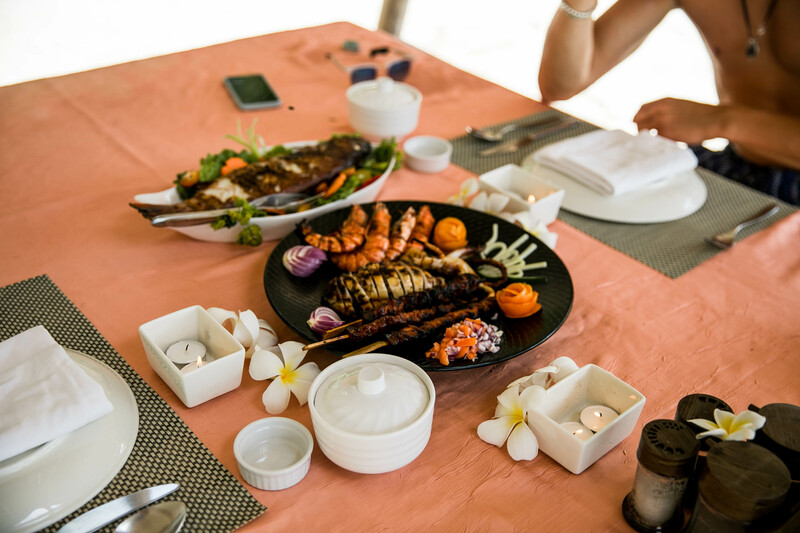 Most private/group boats will offer lunch on board, included in the price. 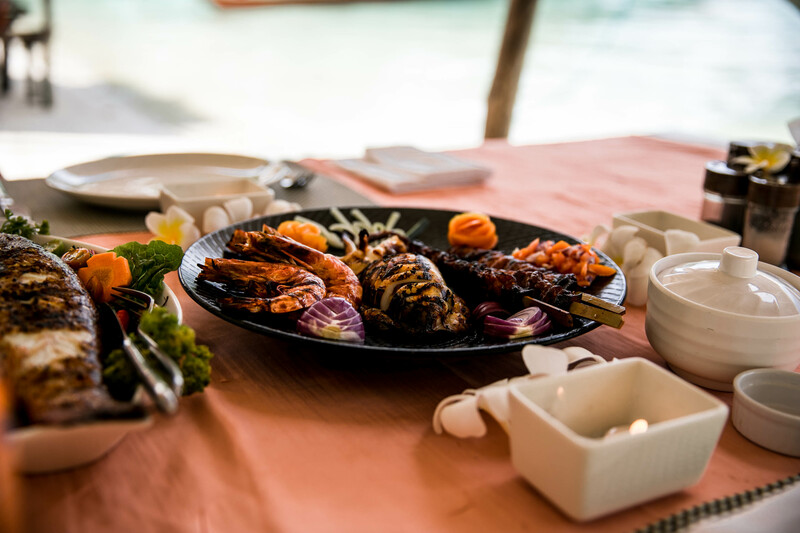 Our hotel, Two Seasons Coron, made lunch one of the highlights of our tour. 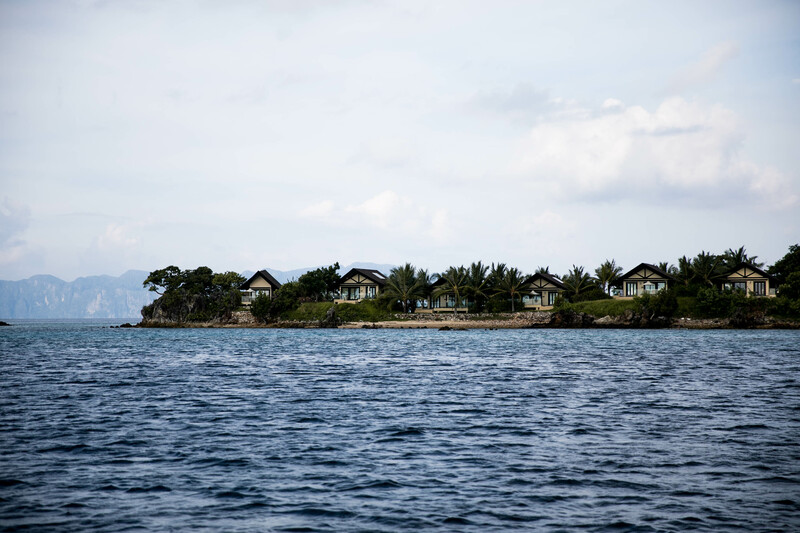 After checking out the Twin Lagoon, we took off to a public island/beach. Overthere, our lunch was being freshly prepared by the chef of our hotel. We started eating with our feet in the sand, next to the tyding blue ocean water. What an experience! Next Post What to do in Bohol?